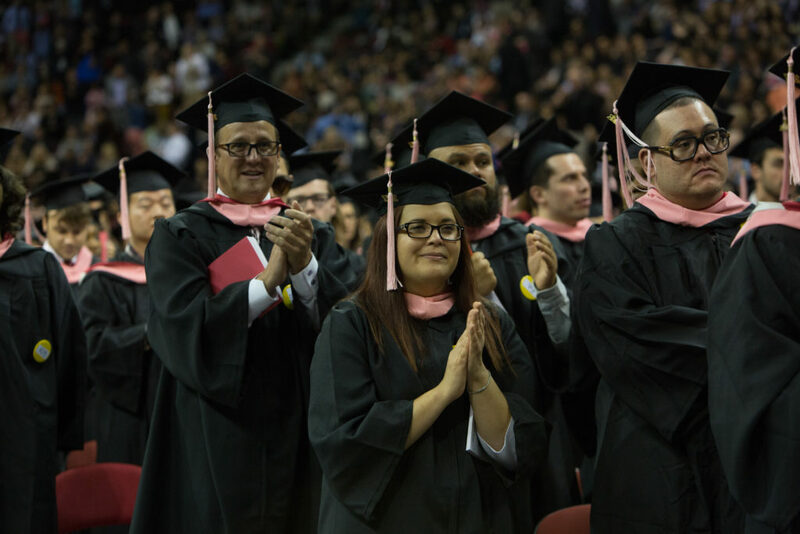 Berklee Online is proud to report an unprecedented result of 97 percent overall satisfaction among graduating students! 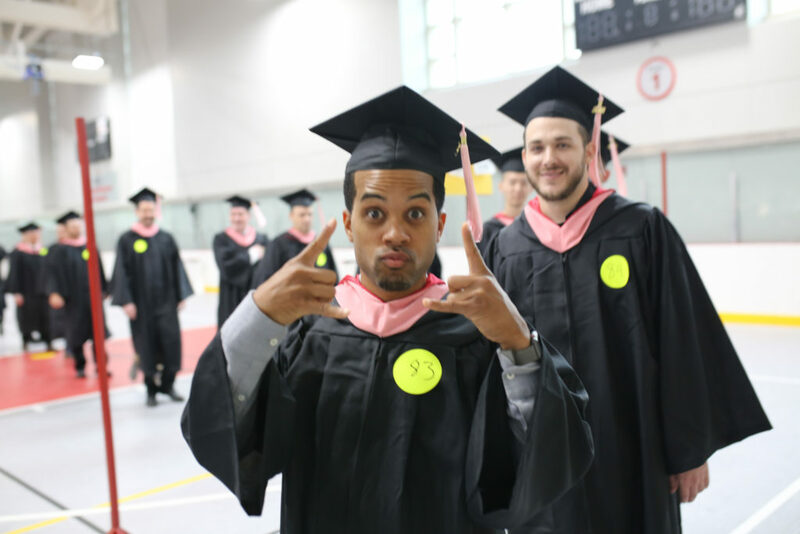 Rock On, Berklee Online Class of 2018! 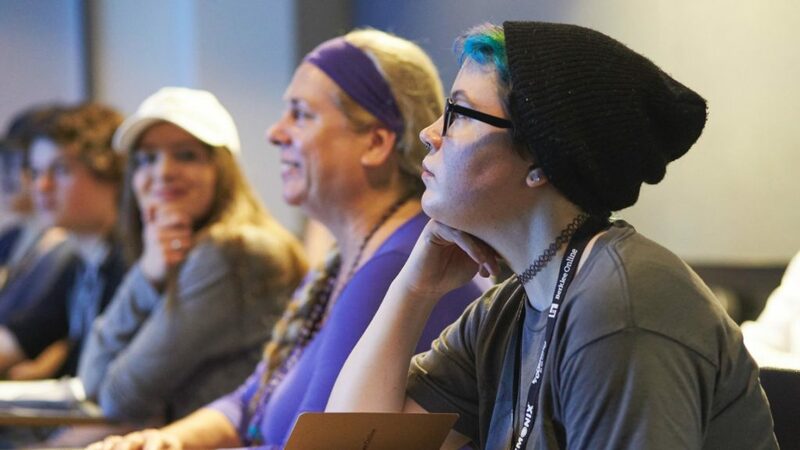 Berklee Online’s Class of 2018 is full of inspirational students, many of whom took unlikely paths to get here. 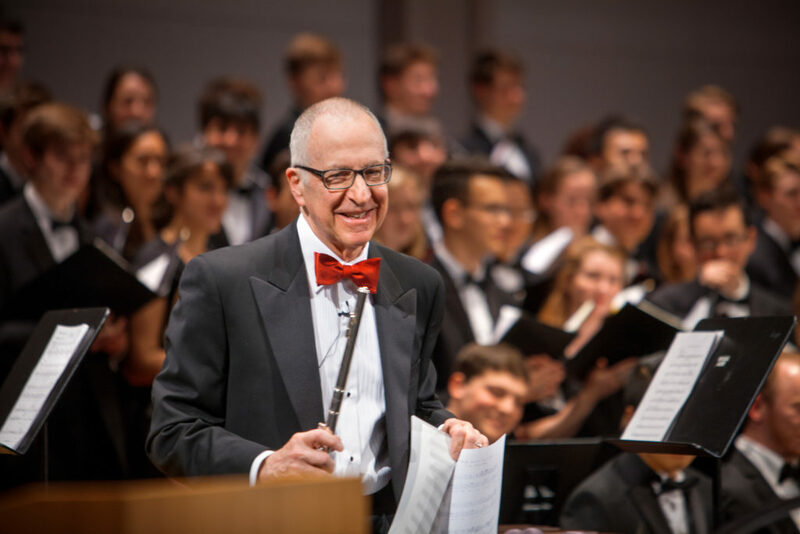 Renowned educator David Skorton has played music as a hobby for nearly 60 years, so it makes sense that when he tested the waters of online education, he dipped into a music course. 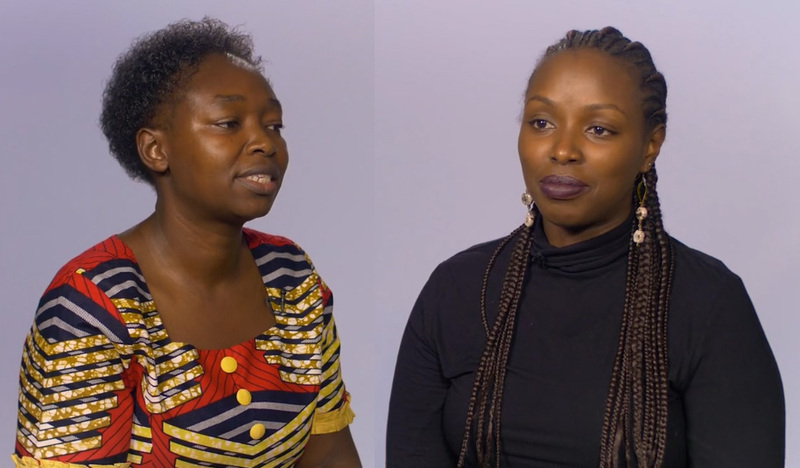 Cleniece and Christine are both musical educators based in Kenya. They both chanced upon Berklee Online courses and found them so inspirational that they used the material to teach their students. 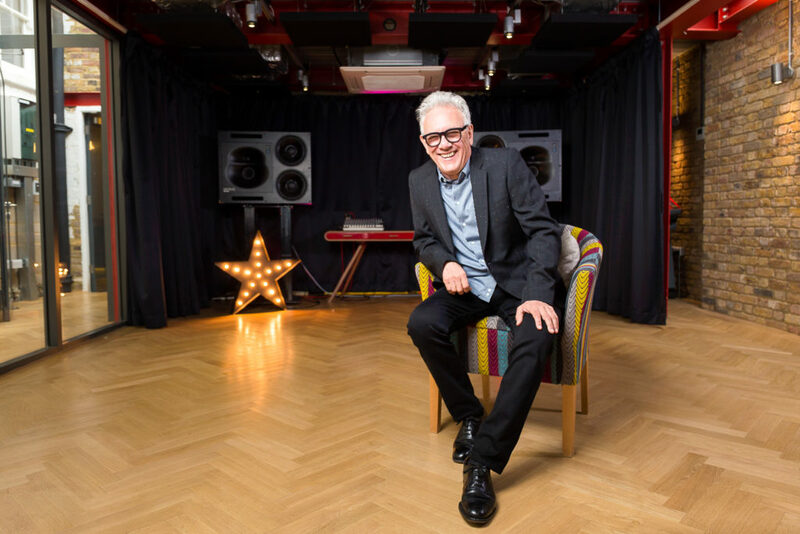 When Luis Rivera arrived home in Puerto Rico after last weekend’s festivities in Boston, the first thing he did was place a “Berklee Alumni” sticker on his car. 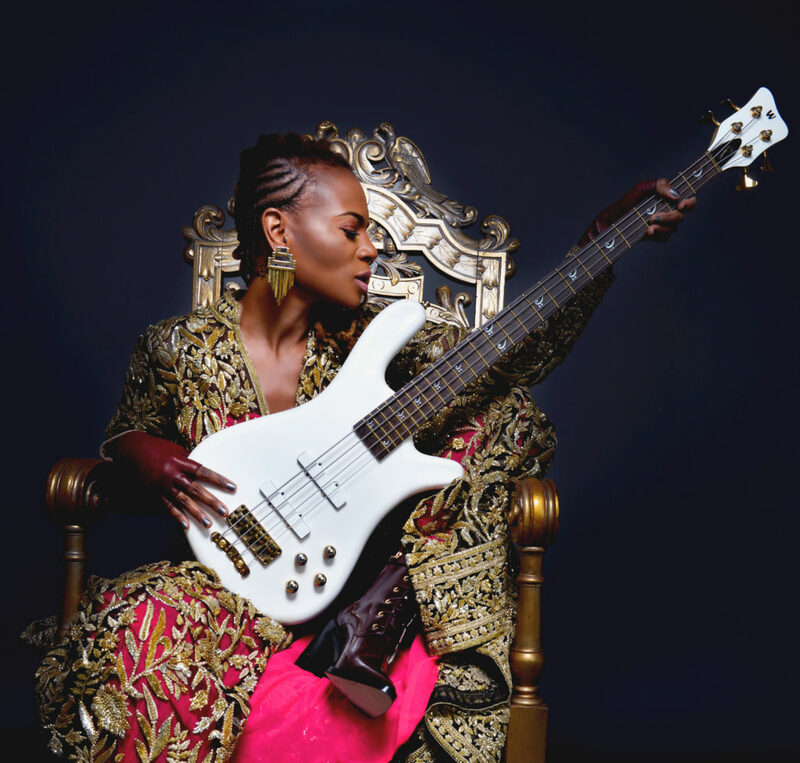 Best known for her work as the bassist in Beyoncé’s all-female band, Divinity Roxx is now furthering her musical education with Berklee Online. 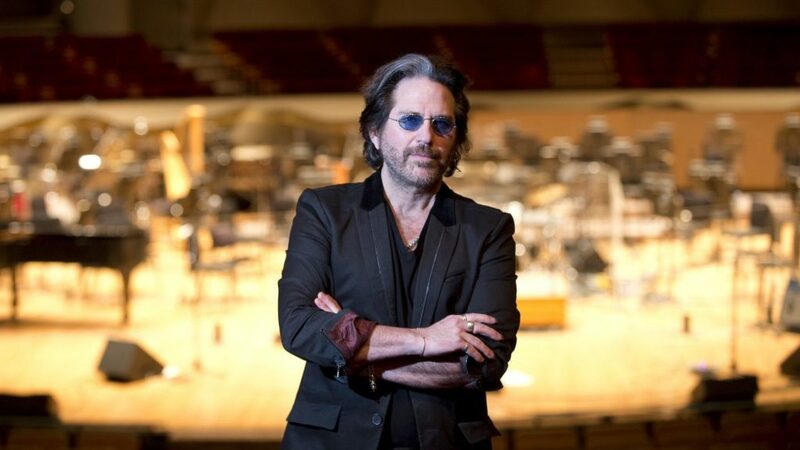 Kip Winger humbly refers to himself as “a rock guy who had some hits in the ’80s,” which is only part of the picture. 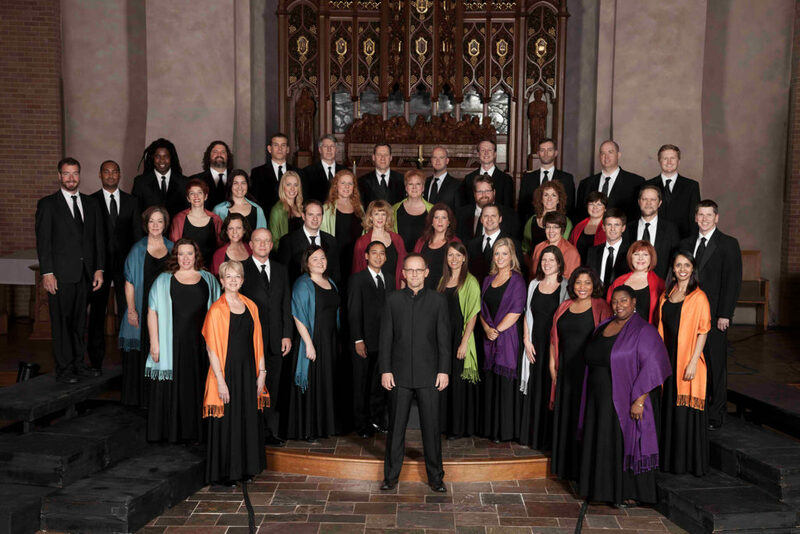 Berklee Online student and Grammy Award winner Craig Hella Johnson will bring Considering Matthew Shepard, a moving three-part oratorio to Boston’s Symphony Hall on February 5, 2017.